Even if highlighting hair with a cap is a very old method and does not have the same aesthetic results like hair highlighting done by wrapping the hair in aluminum foil, this is still the best and more secure way of keeping your hair color in fashion if you have any allergies caused by hair bleach, hair color or any other hair care products, as well as having a very sensitive scalp skin. 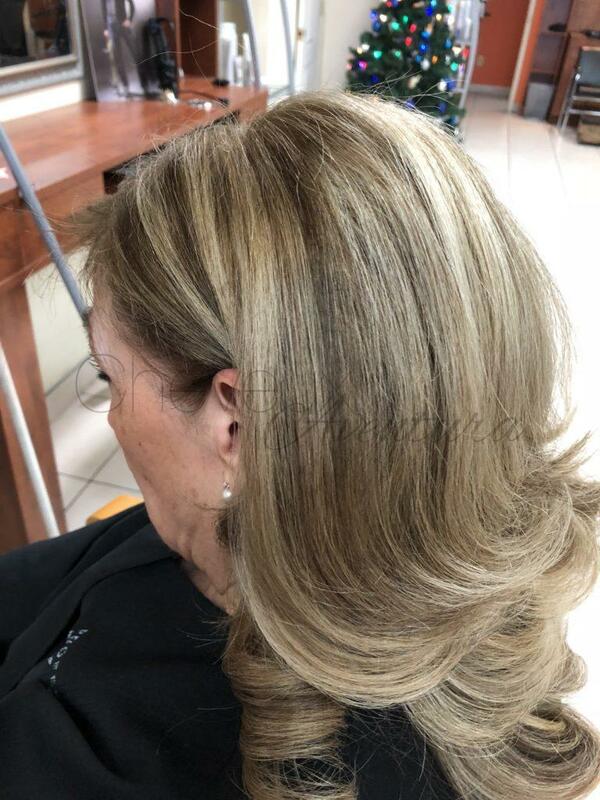 Highlights done with the cap are only suitable for short hair, because when the hair is mid-size or long, it is impossible to pull the hair through the wholes, and even if you pull it through, it can cause a lot of damage to it and in some cases, it could be even painful. 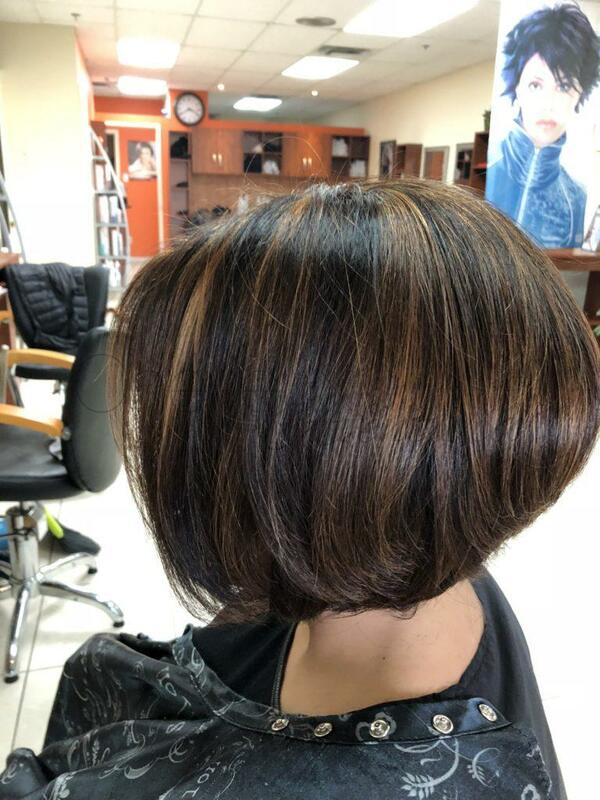 You might find it unpleasant even on short hair if your hair is very curly and thick because sometimes it is harder to pull the hair through the cap with the hook. In terms of results, highlighting hair with a cap, does not have the same results as when is done with aluminum foil, because there will be always a little space at the roots of the hair where it can not be done due to the thickness of the cap, the highlights are thin, since only a certain amount of hair could be pulled through the whole of the cap, and also you should not expect to have highlights with different colors when you have it done with a cap. They will be always even. 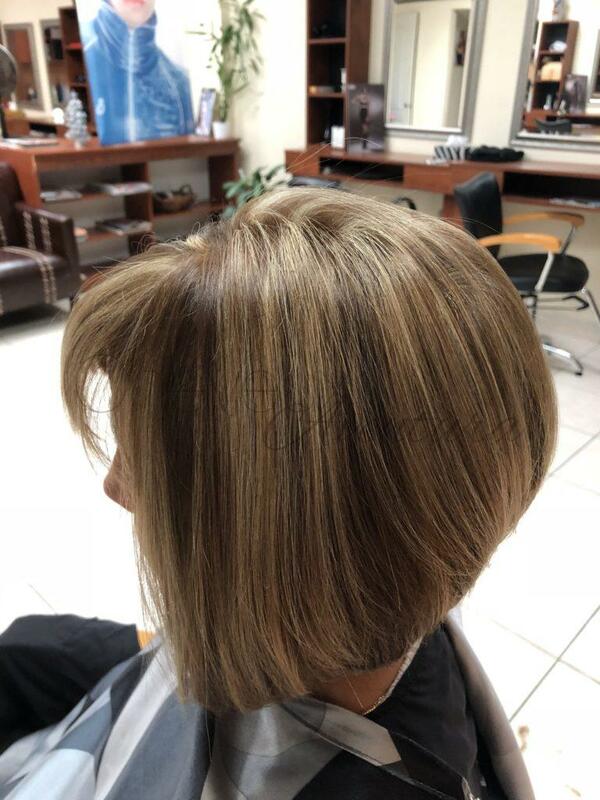 In terms of time, highlights done with a cap are always taking less time to do.